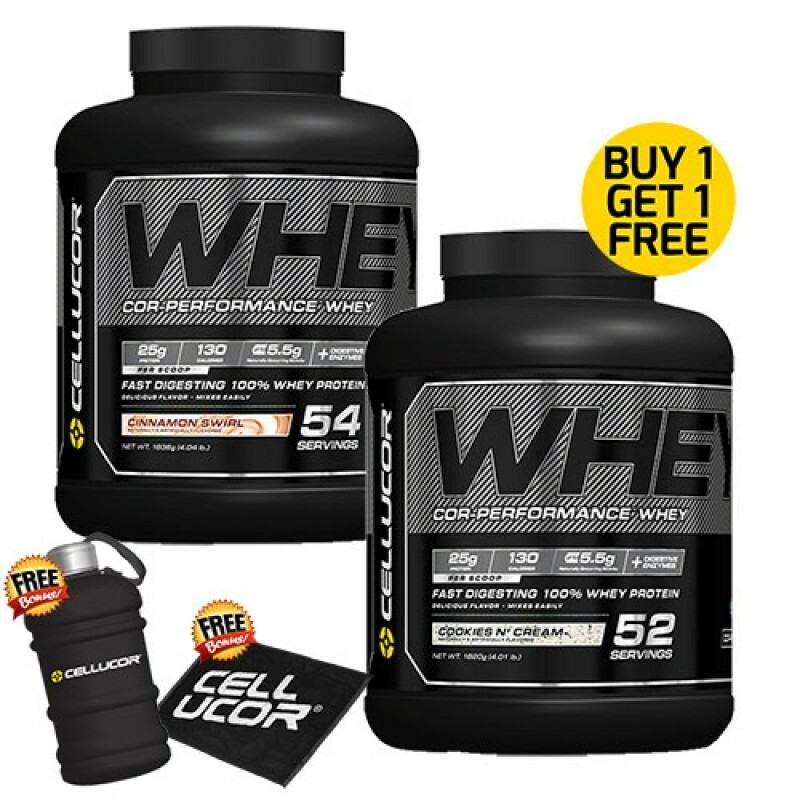 Cellucor COR-Performance Whey Protein - BUY 1 GET 1 FOR FREE! 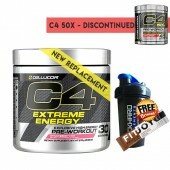 COR-Performance Whey by Cellucor ticks all the boxes, especially with the all new reformulated version. Even better taste! Traditional Whey Protein Powders are still the best bang for your buck in the bodybuilding supplement world but the traditional formulas have had challenges. The older formulas tend to be over-packed with fillers which then dilute the amount of whey delivered per serve, can be difficult to digest, gritty in texture and have limited flavours which tend to leave an unsavoury aftertaste. Some have even been described as drinking barely-flavoured chalk. 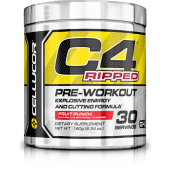 Today’s COR-Performance Whey from Cellucor has met those challenges and then some. 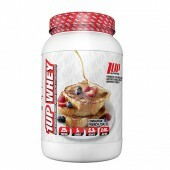 Delivering a full 25g of whey protein (plus iron and calcium) per serve, this Protein Matrix of Whey Protein Isolate and Whey Protein Concentrate is formulated with a minimum amount of fats and carbs and include special enzymes – a winning combination that produces a fast and easy to digest protein powder. Studies have shown that to maximise muscle-building, recovery and training adaptations, 20g of quickly digested protein taken several times per day is considered the best method. With 25g of protein per scoop of Cellucor COR-Performance Whey, they’ve got you covered if your aim is to achieve your maximum a-bolic potential. Whey is important to any bodybuilding or extreme exercise regime because it is the most natural way for the body to maintain proper levels of the protein one needs to endure rigorous training. In order to build and tone muscle you need to keep feeding it – and in spite of all the newer formulas in liquid and tablet forms, for decades whey protein in powder form has steadfastly proved to be the most economical, efficient way to deliver that fuel to the muscle. And today, Cellucor’s COR-Performance Whey is great tasting too!